It's been two weeks without any rain now in Belchertown and it is getting very dry again. Looks like the southeast is getting some rain (not much) courtesy of Hermine. I am concerned things could start to go south real fast w/o some soil moisture replenishment, re. fruit drop/early senescence of trees. We will see. I will say the fruit is at least hard but not improving in size rapidly, so for McIntosh, fruit are not going to get much larger between now and harvest. Same for Honeycrisp and Gala. Later harvested apples might see some impprovement in size if we get some rain. That being said, McIntosh start of harvest is ongoing, Gala are at their peak, and Honeycrisp are just getting going. 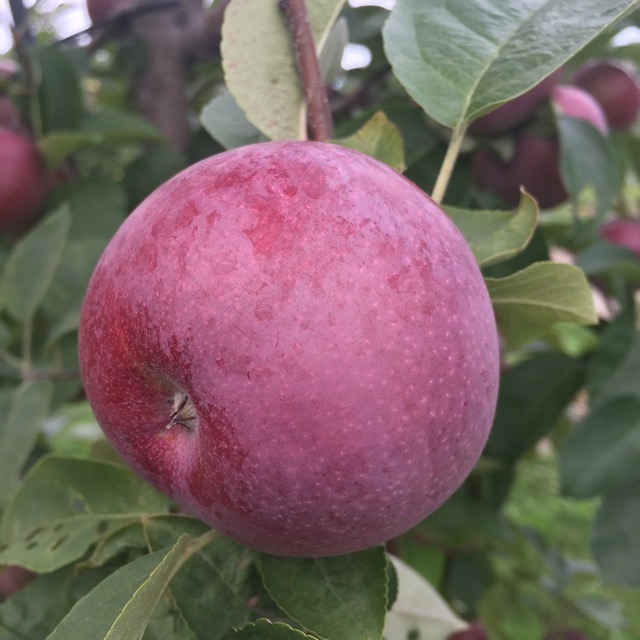 I am seeing a lot of variability in Honeycrisp maturity, not totally unexpected as it is the nature of Honeycrisp, however, it may be more pronounced this year because of the extended bloom period. It's probably time to be applying ReTain to Cortland and Macoun. 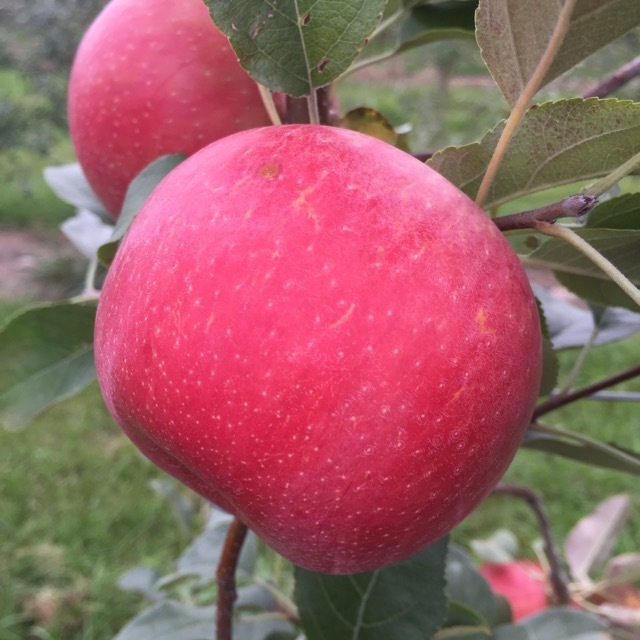 Here are some results of this week's apple maturity testing at the UMass Orchard. 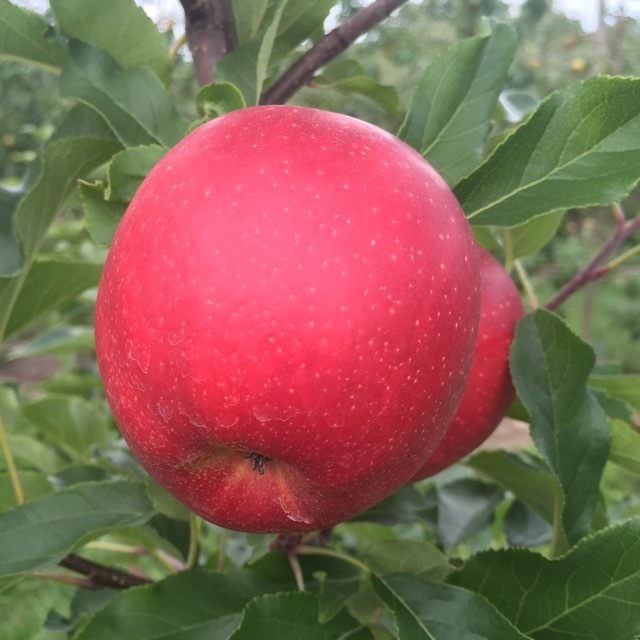 You can always see more apple maturity information and further updates at http://ag.umass.edu/2016-apple-maturity-report. We may/may not publish another Healthy Fruit this year -- maybe a pest season wrap-up? -- so have a good harvest and off-season. Let's hope for a less bumpy 2017 growing season! This may/may not be the last official Healthy Fruit of the 2016. As always feel free to get in touch with any member of the UMass Fruit Team (http://extension.umass.edu/fruitadvisor/team-members) if you have questions or comments.